Grand Central Market | Press Coverage | Zagat LA | Written by Lesley Balla Photgraphed by Ryan Tanaka By the looks of this year&amp;rsquo;s Zagat 30 Under 30 list, there is no shortage of hot young hospitality talent in the City of Angels. By the looks of this year’s Zagat 30 Under 30 list, there is no shortage of hot young hospitality talent in the City of Angels. There are teams of young entrepreneurs taking the lobster roll, poke and falafel trends to new heights; a baker rising to the top with his authentic Austrian breads and pastries; a Nashville hot chicken master; and bar experts making sure we’ll never be without a proper old fashioned or innovative cocktail for many years to come. Once again we celebrate the trailblazers in beer, butchery, wine, food trucks and more, all nominated by their peers, bosses, us and you, Zagat readers. Here’s to the class of 2015! Before Kramer embarked on a career in food, she was performing in "Mamma Mia!" on Broadway. Hymansonlanded in the restaurant business while living in New York after college. 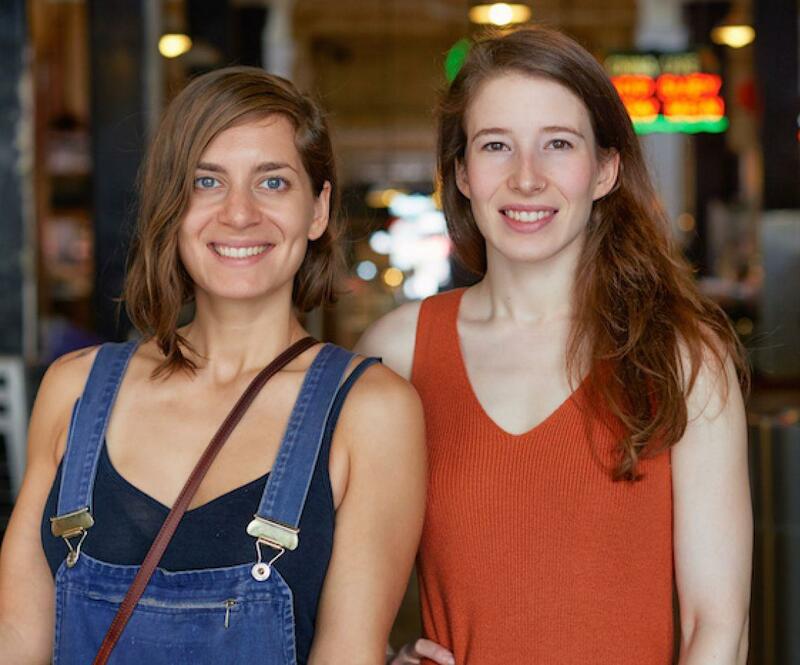 The two Brooklynites worked together at Glasserie, a highly acclaimed Middle Eastern–inspired seasonal restaurant in Greenpoint. “She came to my rescue,” Kramer says of Hymanson. Ready for a change of scenery, the two came to LA to join the burgeoning culinary scene, bringing their loaded falafel sandwiches and vegetable-heavy combinations to the ever-expanding Grand Central Market. A full-scale restaurant is next.